On this edition of the Golden Biscuit Hour, we’re going to be hearing songs and tunes about Whisky, Home Brew, and Real Ale; the folks that love them; and the folks that love them a bit to much. Let’s get things started with a morning pint and join Chuck Brodsky in the pub. That set ended with Chuck Brodsky doing Armitage Shanks from his album Two Sets. 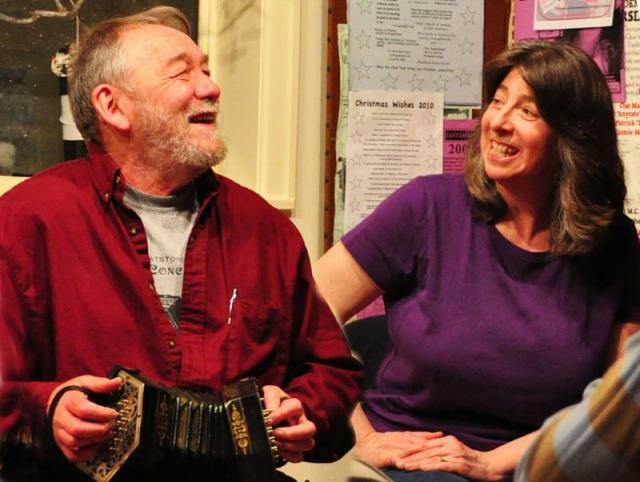 Billy and Jeni met Chuck at the Northeast Regional Folk Alliance Conference (also known as NERFA) in upstate New York back in the fall of 2009, and they were lucky enough to hear him perform Armitage Shanks — and have never forgotten it. We started that group of songs with Chuck’s superb tale of the bartender who opens at 9:30 in the morning — The 9:30 Pint, from the album Color Came One Day. We love the song for the way that it turns your assumptions on their heads about people who might want a pint at 9:30 in the morning. 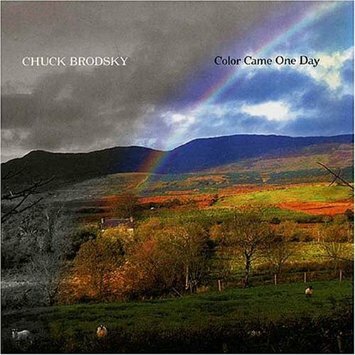 Chuck Brodsky tours in North America and abroad. It looks like he is leading two group tours to Ireland in August in September, so visit chuckbrodsky.com and check it out! 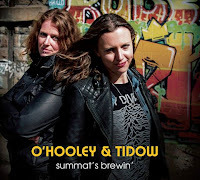 Before Armitage Shanks, you heard Belinda O’Hooley and Heidi Tidow sing their celebration of Real Ale called Summat’s Brewin'. We want to wish them merry on their recent nuptials and raise a glass to their happiness. 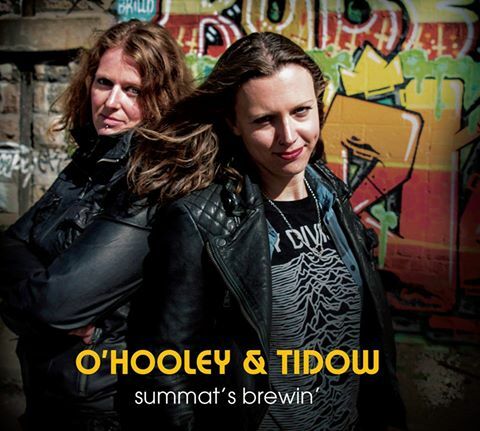 “Summat” is Yorkshire slang for “something.” (boffle here) So, Something’s brewing! We have to love a song that mentions so many Yorkshire towns we love, Huddersfield, for one! The Biscuit Hour also recommends their record, The Hum, which centers around their life in the West Riding village of Golcar where they record their music within earshot of the very last working factory. They very creatively and intentionally incorporated this sound of the factory hum into their album, which won loads of awards in Britain. Before O’Hooley & Tidow, we heard Ewan McLennan, a fantastic young Scottish singer and guitarist, doing Jock Stewart, a traditional verse that he performs to great effect on his CD Rags & Robes. Apparently the song finds its roots in the Irish Music Hall, but jumped the North Channel and became a standard drinking song in Aberdeenshire. It shares a bit of its chorus with a song called The Man You Don’t Meet Every Day, recorded by Cecil Sharp in Somerset. 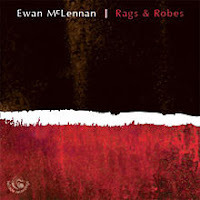 If you haven’t heard Ewan McLennan previously, you should definitely look him up. He does a marvelous job on songs like Jamie Foyers, Banks of Marble, and Tramps & Hawkers. 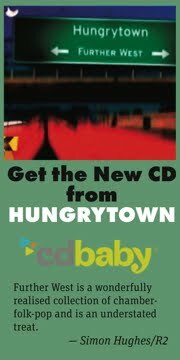 You’ll find links on our website at goldenbiscuithour.com. "Here and there at Easter time, the “Jolly-boys” or “Pace-eggers” go from house to house, singing songs and begging for eggs. They wear clownish disguises: the hunch-backed man, the long-nosed man, the fettered prisoner, the man-woman etc. Jones's Ale is one of their favourite songs. Whether the drinking song comes from the pace-egging version or the other way round, we do not know. It is an old song. Ben Johnson knew it and mentioned it in his 16th century Tale of a Tub. Its qualities are durable, for it has altered little in 350 years. It appeals most to those who are most elevated." It’s pretty clear what Lloyd meant by “elevated.” It often comes from too much grog. We concluded that set with The Tailor’s Breeches, sung by John Roberts and Debra Cowan, who teamed up for this brilliant new record, one of my favorites of 2014, Ballads Long and Short. This record has everything: wonderful stories in the songs, terrific musicianship, and two voices that sound great together. 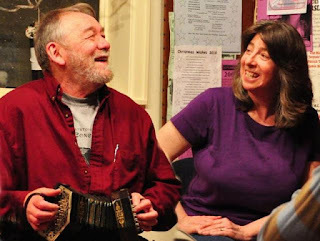 Deb and John deliver a story inside a song with incredible finesse and joy. Highly recommended. British novelist, Thomas Hardy, mentions this song in two of his books in the late 1800’s so it goes back at least to the 19th century. 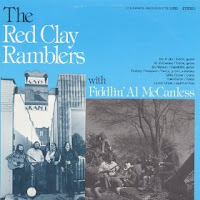 Before The Tailor’s Breeches, we heard Wagon Yard, by North Carolina’s own Red Clay Ramblers with Fiddlin’ Al McCanless. And that happens to be the name of the 1974 album on which you’ll find Wagon Yard. McCanless, a bluegrass fiddler, sings lead on this number and fiddles the high harmony, while Bill Hicks fiddles the melody. The song was originally recorded in the 1920s by Lowe Stokes, but McCanless’s melody was learned from Grandpa Jones' version. All for Me Grog was delivered by Louis Killen, a wonderful and very influential folk singer from Gateshead who was active in the British folk scene in the 1960s, influencing folk revival singers like Tony Rose, Peter Bellamy, and The Watersons. 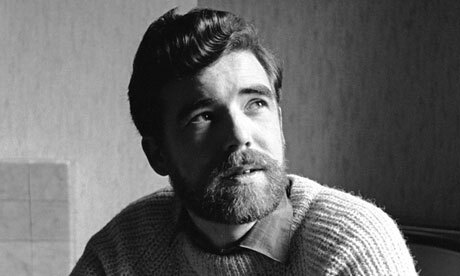 He came to the US in 1967 and joined The Clancy Brothers, an Irish band, in 1971. Killen returned to live in his hometown of Gateshead in the early 1990s, resuming his British-based singing career, performing in concerts and festivals, sometimes in a duo with Mike Waterson. While living in America in the early 1990s, Killen lived at times as a transgender person. Two years before her death in 2013, Louis Killen became Louisa Jo Killen. She continued to perform occasionally until illness made travel too difficult. Where there is drinking, dissipation follows hard upon it. So, I’m afraid we may need a few more songs of hard luck. First off, Billy and I tell a very sad tale: I Saw a Man at the Close of Day. Patty Larkin with I Told Him My Dog Wouldn’t Run wrapped up that set – one of Jeni's favorite songs of hers. Close listeners will say, “Well, that song never mentioned drinking at all.” And they would be right. But we think the character in the song is struggling to maintain a path in the face of personal demons — like the demons so often caused by too much drink. The Biscuit Hour tried to learn more about the song, but Patty Larkin came to the fore in the 1980s, before everything went from a person’s brain straight into Google. We did find that the song is used as a reference in a psychology textbook. If you are looking for a classic singer-songwriter record from the canon of Northeast Folk in the USA, Patty’s Angels Running is a must have. 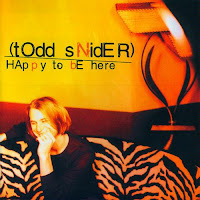 Todd Snider was one of the first Americana artists that Jeni and Greg started to follow while Jeni was learning guitar and we were building our own banjos back around 2002. We even learned to play Snider's song D.B. Cooper about the famed hijacker who disappeared with $200,000 in 1971 and has never been found. Todd Snider has a great ear for tales of every day life and turns them into quirky songs which he performs with tremendous verve. 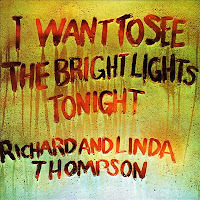 The second song in that set was Down Where the Drunkards Roll, from Richard & Linda Thompson’s 1974 debut album I Want to See the Bright Lights Tonight. It seems almost redundant to talk about how great both of these performers are or what a masterpiece they created at their first go, and what masterpieces both have continued to create after they went their separate ways. Instead we want to say this: Those wonderful solos that feature some stringed instrument being played with a slide are not being played by Richard Thompson on a guitar, but by fellow Fairport Convention bandmate Simon Nichol on an Appalachian dulcimer. It’s a wonderful instrument that can do far more than we sometimes give it credit for. We started off that set of songs with Jeni & Billy singing I Saw A Man at the Close of Day. 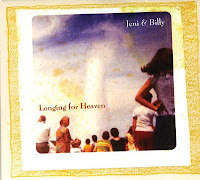 You can find it on their CD Longing for Heaven. Jeni first heard that song on Dry Branch Fire Squad’s album, Hand Hewn, which has to be one of my favorite bluegrass-mountain music albums of all time. 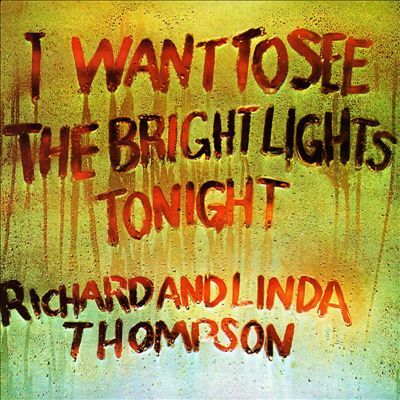 Ron Thomason, lead singer for Dry Branch, comes from the next town over from Richlands, Virginia, where Jeni and Greg were born – a town called Honaker. Hearing his voice always makes me think of home. I Saw A Man at the Close of Day is a very old song that goes back to the days when a person would drink their liquor from a golden bowl. The lyrics have changed in the hands of many singers from Grayson and Whittier to Doc Watson, but the warning remains the same. There’s a bit of irony in the fact that This edition of the Golden Biscuit Hour is about drinking. After all, Jeni’s a teetotaler. And Greg has reached that age when every annual visit to my physician subtracts another item from his list of vices. Drinking bit the dust about five years ago. And Greg fears he is rapidly running out of vices, so he bought a concertina and a melodeon a year or two ago, just trying to keep ahead of the doctor. But here’s the thing: Jeni counts moonshiners amongst her ancestors on both sides of the family — and we’re talking recent ancestors. One of her great uncle’s moonshine stills is featured in a history museum near Tazewell, Virginia. Greg will admit to having tried making a bit of ‘shine myself, when I was in the sixth or seventh grade. Though he got nothing from that experiment but a second degree burn, he did craft some mighty fine home-brewed ale a few decades later. So here are some songs in honor of our moonshining heritage. 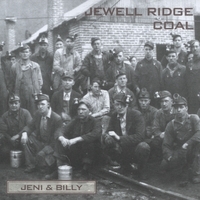 That was Oxycodone, a song that Jeni & Billy wrote just before finishing up Jewell Ridge Coal in the spring of 2008. Greg sent them a link to a Washington Post article by Nick Miroff called “A Dark Addiction,” which told about the opening of a methadone clinic in our native Tazewell County in Southwest Virginia. Addicts on oxycodone, many of whom were miners, could come to the clinic for a daily dose of methadone, in order to escape their addiction and get their lives back in order. There was a great uproar from the local community, but others whose lives had been upended by oxycodone, saw the clinic as a chance to begin again. People from Southwest Virginia have written to Jeni about this song more than any other. And we were all were really relieved that Nick Miroff, who wrote the article, liked it, too, and felt liked we’d captured the spirit of what he wrote. 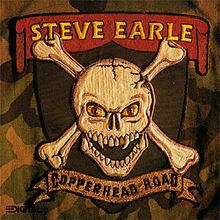 Before Oxycodone, we heard Steve Earle’s Copperhead Road from the album of the same name. It takes us from the moonshining days to today, where you are more likely to find a field of marijuana growing up some Appalachian holler than a copper still in the woods. Helicopters have replaced horses as the trusty steed of the revenuers (or the DEA) looking for someone’s stash. It’s not uncommon to hear a helicopter go over Mawmaw’s house once in a while. And where there aren’t fields of marijuana, there are tractor trailer containers buried underground fitted with meth labs. Ever since people started settling the Appalachians, there have always been a few folks who have come there because it is hidden, remote, and hard for the law to keep track of what people are up to. 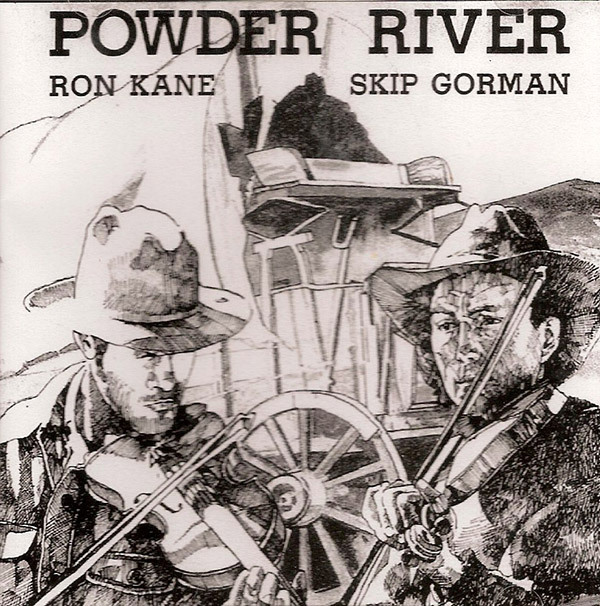 Before Steve Earle’s Copperhead Road — one of Greg's all-time favorites — we heard Home Brew Rag from an album called Powder River, a 1977 recording by Ron Kane & Skip Gorman. Both are veterans of the Deseret String Band, a Utah-based old-time band that began in 1972 and persisted through plentiful changes in personnel until at least 2002. 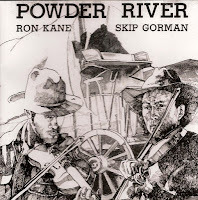 Kane & Gorman still play gigs together in both the US and Europe. Home brew, as the lyrics suggest, is a creature of the American experiment with prohibition, a thirteen year ban on the manufacture and sale of alcoholic beverages which resulted in many creative, do-it-yourself approaches. 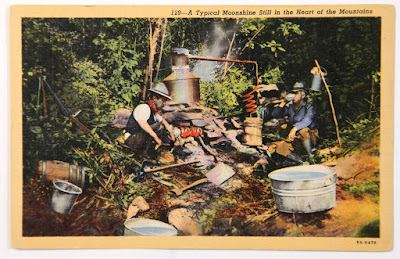 Some of the country’s brewers, finding their product suddenly outlawed, turned to the production of barley malt syrup. A can or two of that diluted with water and combined with yeast in an old churn produced an elixir that fueled many house party in the 1920s. 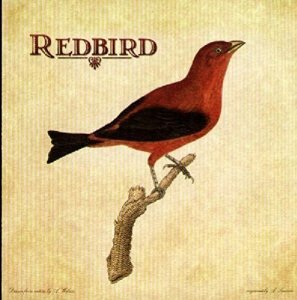 We began that set with a version of Moonshiner, from Redbird’s eponymous CD. The trio brings together three singer-songwriters who more often perform as solo artists: Jeffrey Foucault, Kris Delmhorst, and Peter Mulvey. 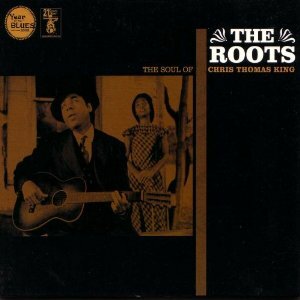 The song is a cover of Bob Dylan’s version of Moonshiner. The Clancy Brothers — and before them, the Irish singer Delia Murphy — recorded a song called Moonshiner that shares many of the lyrics, but is a decidedly upbeat drinking song. This version is more somber, more world-weary. The current consensus at the Biscuit Hour is that Dylan invented that somber tune himself, but we have little basis for that conclusion beyond our own intuition. If you, gentle listener, have additional information on this point, we’d love to hear about it. You can find our contact information on the website at goldenbiscuithour.com. 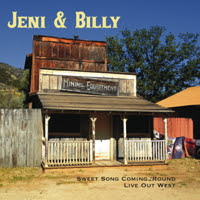 Speaking of Bob Dylan, our resident Dylan scholar, Mr. Music himself, Billy Kemp, is off riding the range this month, rounding up song for the new Jeni & Billy CD Heart of the Mountain. But he took a quick break to send along three song from The Country Side of Folk. The Band wrapped up that set with Up on Cripple Creek, from their 1969 album The Band. They were preceded by the beer-loving Tom T. Hall, with I Like Beer. 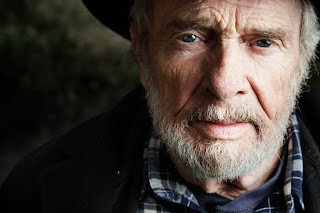 And we started that set with the unmistakeable Merle Haggard, dealing with a breakup by setting up housekeeping behind Swinging Doors. If you’re living in a bar, you might as well start the morning off right — with a little Whisky for Breakfast. That was Moirai with a medley of Peter’s Pub and Pull Me Another Pint. 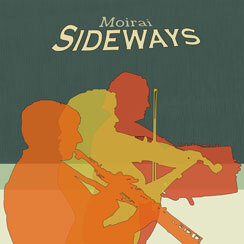 Moirai is a new British trio that combines fiddle, melodeon, and saxophone (along with other wind instruments). They are just out with a fine new CD of songs and tunes called Sideways and a new schedule of gigs. 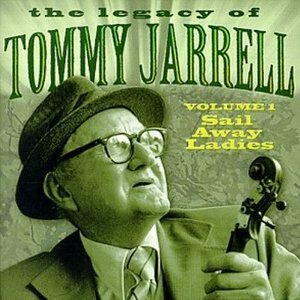 Before Peter’s Pub, we heard Tommy Jarrell doing the Drunken Hiccups from the album Sail Away Ladies. We love that he talks about the different names that folks have called the song. We've often been tickled when we’ve heard folks argue about the title of one fiddle tune or another, because it’s pretty plain that the names of fiddle tunes are about as slippery as the names of quilt blocks – one quilt pattern can have dozens of names depending on the part of the country where it was sewn, where seamstress was born, or what magazine might have published it as something new altogether, though it had been around for fifty or a hundred years. Fiddle tunes are much the same. 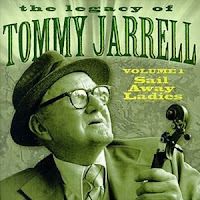 Tommy Jarrell, who was born in Surry County, North Carolina, is one of the most influential among the masters of the old-time, clawhammer style of banjo playing which has been called Round Peak in recent years. He was a man whose house and kitchen were open to many folk musicians who wanted to take up residence on his couch for days or weeks at a time and drink from the fountain of his knowledge about old tunes and songs. He was a fine singer as well as a player and, though he worked construction most of his life, his legacy is his music, for which he won a National Heritage Award in 1982. We started that set with one of Greg's favorite traditional tunes — Whisky for Breakfast — and my very favorite arrangement of that tune, featuring Fiddler Dave Tweedie and the wonderful clawhammer playing of Bob Zentz. 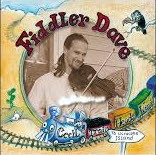 Fiddler Dave is a regular band member of Molasses Creek, a bluegrass band that makes its home on Ocracoke Island in the Outer Banks of North Carolina. It turns out that Fiddler Dave is a graduate of Davidson College, a very fine, very small North Carolina liberal arts college that Jeni & Greg both attended, as did Jeni’s sister Sarah. Whisky for Breakfast is from Fiddler Dave’s solo album, called Cecil Train Heads West. Banjo is only one of the nearly 50 instruments Bob Zentz plays. 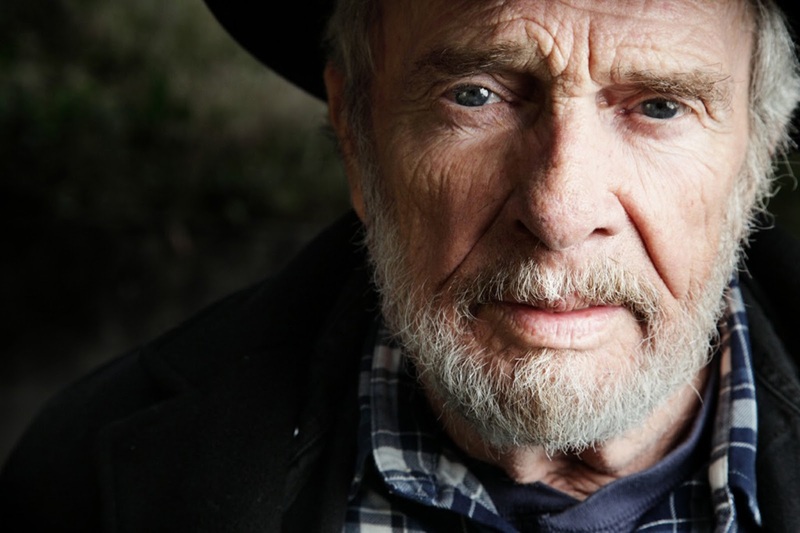 For many years, he ran a mecca for fans of traditional acoustic music in the Hampton Roads area of Virginia called Ramblin' Conrad’s Guitar Shop & Folklore Center. You’re listening to the Golden Biscuit Hour. 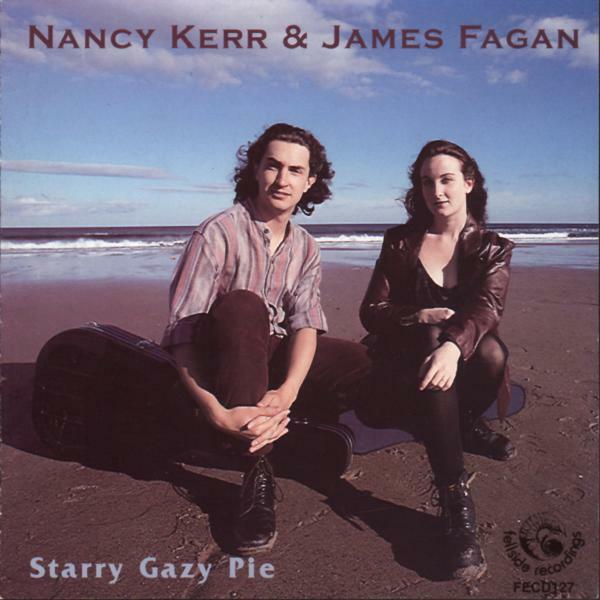 I’m Greg Hankins, and That was Nancy Kerr & James Fagan doing Song of a Drinking Man’s Wife from their album Starry Gazy Pie. Kerr is the 2015 BBC Radio 2 Folk Awards "Folk Singer of the Year.” Fagan, originally from Australia, is Kerr’s husband. They won “Best Duo” in BBC Radio 2’s Folk Awards in both 2003 and 2011. Both Kerr and Fagan perform and record, individually and together, with a variety of groups. Song of a Drinking Man’s wife was written by Alastair Hulett, a Scotsman whose career as a folksinger blossomed in the 1990s in Australia and the UK. Before Nancy Kerr & James Fagan, we heard a song that Jeni & Billy wrote from the name of a curvy wayward quilt pattern called Drunkard’s Path. They wrote that song near Austin, Texas, when we were attending the SXSW conference. Billy woke up in the night in the Airstream with the tune in his head, went out to the Jeep, so as not to disturb Jeni, and wrote it down. In the morning, she asked him to play me his new tune, and in it she heard the story of the Drunkard’s Path. When Jeni thinks about kids, and herself as a kid, she thinks there’s a time in every kid’s life, maybe several times, where an adult or some other kid tries to explain to them or warn them what the word “Drunkard” means. And what a strange thing that is, but part of our human existence since the dawn of time. So, this song tries to capture that experience of children. Drunkard’s Path is available on our Live Double CD, Sweet Song Coming ‘Round. Before Drunkard’s Path, we heard Carol Elizabeth Jones & James Leva sing “Drunkard’s Lantern" from their record Journey Home. Carol Elizabeth Jones is one of the Biscuit Hour's favorite traditional singers, who also does a great job at writing original songs from the tradition. Early on, she collaborated with her husband, James Leva, and, after they parted ways, she made a marvelous record called Girl From Jericho with Dobro player, Laurel Bliss. You’ll be hearing songs from that record on future installments of the Golden Biscuit Hour. We didn’t turn up any historical precedent for the metaphor of the Drunkard’s Lantern, so we can only conjecture that it was invented by Jones & Leva. 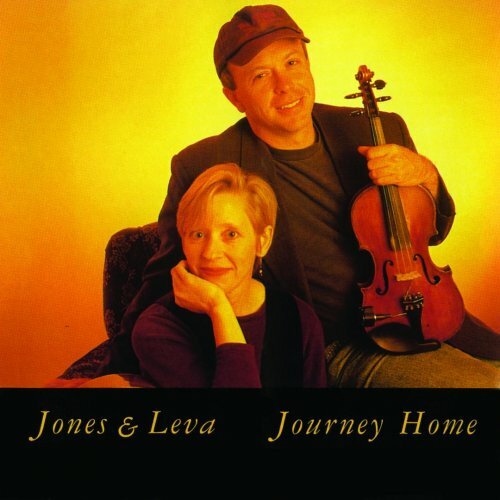 Inventing powerful metaphors that harken to older times is part of what writing songs in the tradition is all about, and Jones & Leva have done wonderful work here. 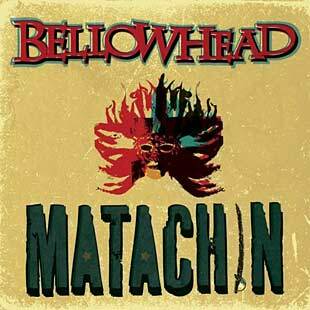 We started that set with a traditional sea shanty — Whisky is the Life of Man — given an up-tempo makeover by the British band Bellowhead on their CD Matachin. “Whisky-o, Johnny-o, rise it up from down below. Up aloft this yard must go. Rise him up from down below.” You can just see the sailors hoisting the yard arm, heavy with a full sheet of sail, hopeful of a ration of grog once the task was done. Greg particularly likes the verse in which the shantyman sings “A glass of grog for every man, and a bottle full for the shantyman.” After all, musicians should be well paid, you know! Some versions that allocate a barrel full to the shantyman. We're am all for musician’s being paid! We’ll toast to that. But let’s hope that when they are paid in beer, it’s full strength and not watered down. 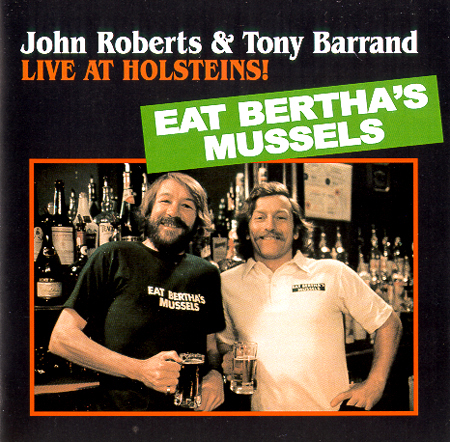 Here’s a song from John Roberts & Tony Barrand about The Man that Waters the Workers’ Beer. This is Greg Hankins, and you’re listening to the Golden Biscuit Hour. That was The New Lost City Ramblers with “Prohibition is a Failure.” Like Wagon Yard, which we heard earlier, that’s another number originally recorded by Lowe Stokes in the 1920s. 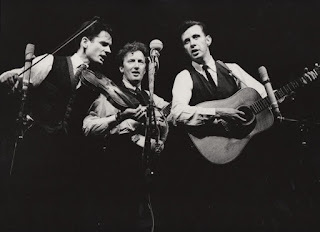 The New Lost City Ramblers — Mike Seeger, John Cohen, and Tom Paley — got together in 1958 and played a critical role in bringing to light songs, like this one, originally recorded on 78 RPM records. 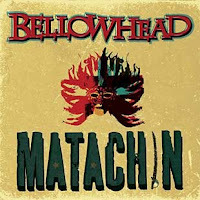 They hewed very close to the originals in their arrangements, and influenced the musical direction of younger folks in the American folk revival, including Bob Dylan and even the Grateful Dead. 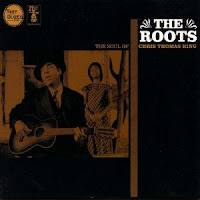 Before the Ramblers, we heard Chris Thomas King doing his song John Law Burned Down the Liquor store from his CD The Roots. In the film O Brother Where Art Thou, King played the part of a crackerjack blues guitar player who claims to have sold his soul to the devil to acquire his skill. In “John Law” the New Orleans-based King tells a story familiar to any moonshiner: the sheriff turns a blind eye until the bribe money runs low. Then the judge turns a blind eye for the promise of a regular supply of good 'shine. 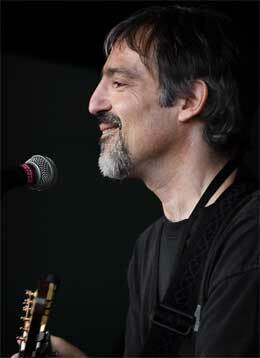 The first song in that set was another sung by John Roberts, who we heard earlier in the show with Debra Cowan. 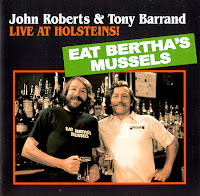 This song called “The Man Who Waters the Worker’s Beer,” is from the album Live at Holsteins and showcases the longtime collaboration between Roberts and fellow Brit, Tony Barrand. Both Roberts and Barrand grew up in Britain, but met in the USA in 1968 when they were psychology students at Cornell. They have been performing traditional music together ever since. Roberts recently had surgery which will keep him from performing until summer or fall, so his duo partner Debra Cowan is donating a significant portion of the sale of their record, Ballads, Long, and Short, to help with medical costs. 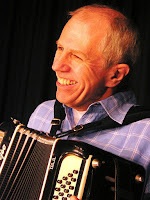 Follow this link to order the CD from Debra and help John Roberts get back on his feet. Well this has been fun It looks like next month, we’ve chosen Death as our theme because, as T.S. 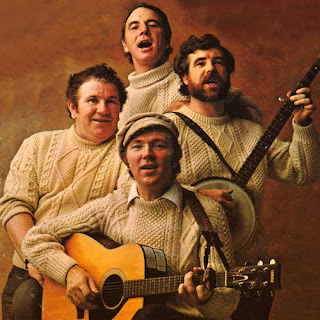 Eliot said, "April is the cruelest month.” But, before we turn our thoughts to such somber matters, lets listen to The Clancy Brothers offer a traditional farewell with The Parting Glass from the album Irish Drinking Songs. Our Golden Biscuit Hour theme song was written and is performed by Jeni & Billy and our end credit theme song – “Greg & Marcy’s Song” – was written and composed by Billy Kemp. Really loved last months Golden Biscuit.. Mike is intrigued with the query of Dylan's version of Moonshiner. He had always assumed it was Bobs tune too ..*super fan* :D Loved so many of the songs, enjoyed the easy feel of the chat and learned lots too! Whats not to love?